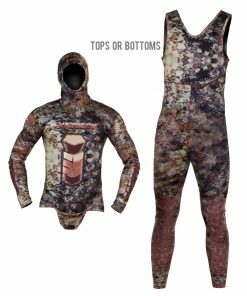 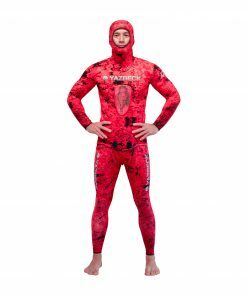 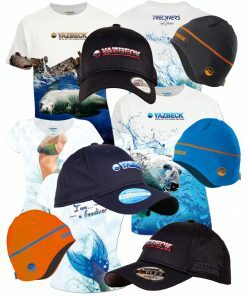 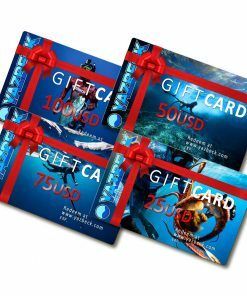 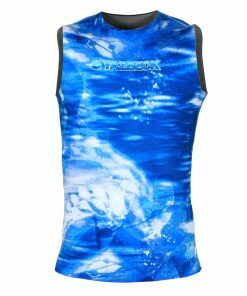 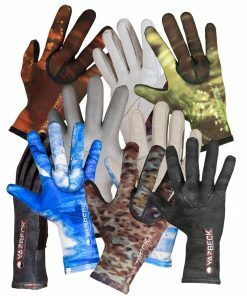 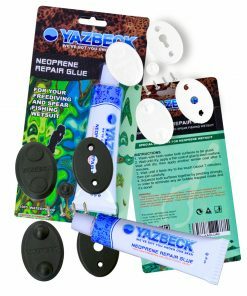 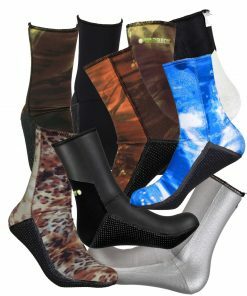 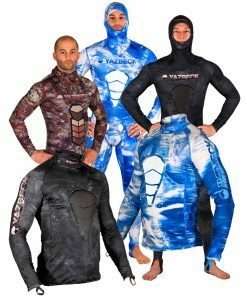 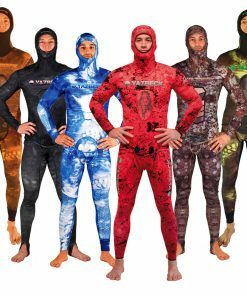 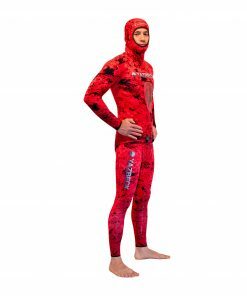 Yazbeck offers premium Spearfishing Wetsuits and Freediving Wetsuits in a vast array of sizes and patterns. 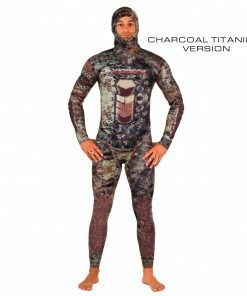 We use only premium fabrics and neoprenes to handcraft the best suit for your money. 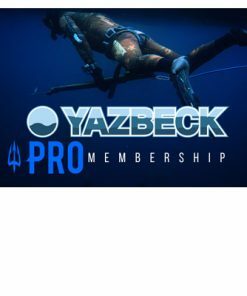 Built to last, choose Yazbeck Spearfishing and Freediving Wetsuits. 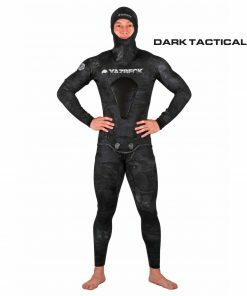 Yazbeck Spearfishing and freediving wetsuits is your best wetsuit for comfort, quality, functionality, and style! 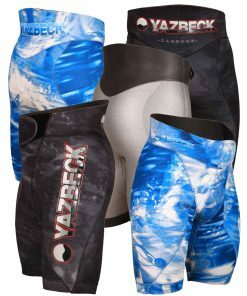 No Compromise!